We are regarded as one of the trustworthy Custom Plastic cards Manufacturers, Exporters and Suppliers based in Delhi. We offer a wide array of Plastic Business Cards made using the finest grade plastic and appreciated for their excellent finish, long lasting sheen, compact size, water resistance, durability, etc. Clients can avail these Plastic Business Cards in standard as well as customized forms from us. We provide these cards in variety of designs and sizes to meet the specific requirements of the clients. These cards can be personalized as well by incorporating the details provided by the clients. 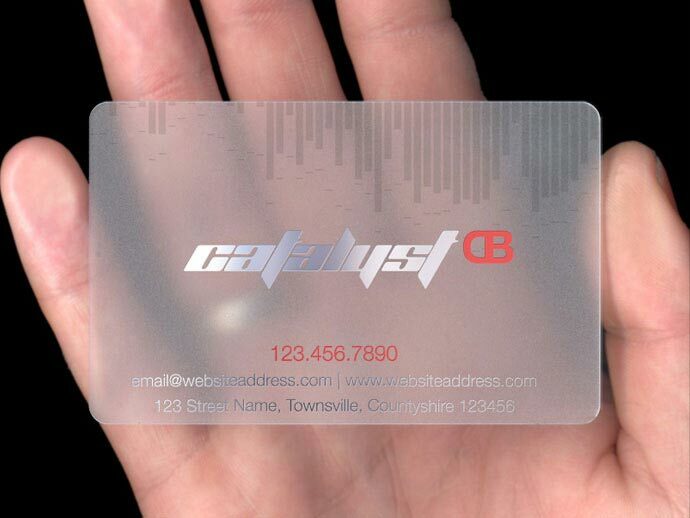 Bulk quantities of Custom Plastic cards can be availed at very reasonable prices from us.